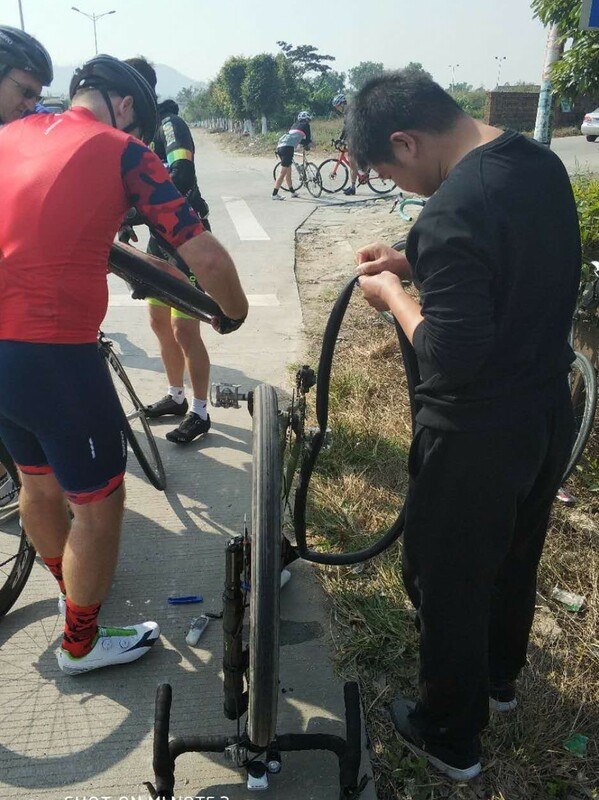 Exhausted and alone, I fell in the middle of a road somewhere in southern China, around 20 kilometres from the end of a mammoth bike ride I was completely unprepared for. 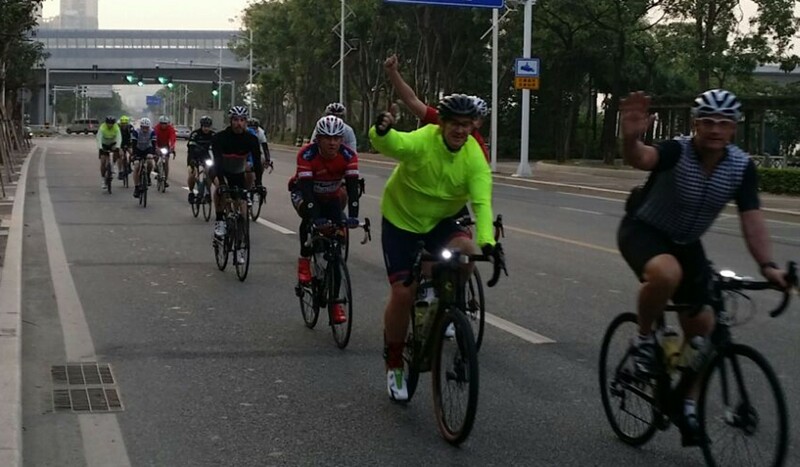 You might think I deserved it – who in their right mind signs up at the last minute for a 160km ordeal from Zhuhai to Kaiping with a company called “Mad Dogs”? Sprawled over two lanes after my wheel caught an imperfection in the tarmac, which jerked the bike back, I scrambled to the side of the road before being hit by oncoming traffic. Without any company and an empty stomach, my concentration and stamina were wavering – perhaps it was the stubborn Scot in me, but all I could think about was getting back on the bike and continuing the ‘fun’. Maybe there is a method to the madness of this Hong Kong-based cycling tour company. “The people who enjoy our rides the most are the ones who appreciate the adventure,” said Humphrey Wilson, the Mad Dogs founder who cycled for 10 months across 22 cities from London to Hong Kong in 2009. Although your sore backside will argue otherwise, the intimate position of a bike saddle is certainly a great way to experience the world. “It’s the best way to see China in all of its beautiful and gritty glory,” said Wilson. Luckily, I wasn’t the only one coming unstuck on the Kaiping Dash – even Wilson got into trouble while mapping out the route as a precaution a few weeks ago. “I used my old bike, which I must have done 10,000 miles on. The pedal sheered and I did the last section on one leg,” he said. But again, for Wilson, the drama was all part of the adventure. 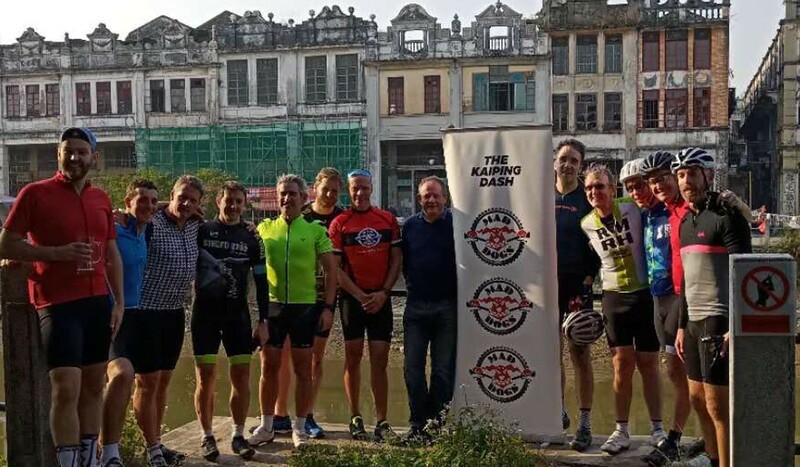 The plan was to ride from Zhuhai to Chikan in Kaiping, a World Heritage Site famed for its ancient towers and architecture, and soon to be redeveloped into a major tourist destination. “I wanted to do an exciting adventure near Hong Kong,” Wilson said. “It’s a full-scale adventure, but accessible for a weekend. So, looking around at the group of cyclists gathered at the start line at 6am last Saturday, clad in their padded shorts and clip-in shoes, the extent of my lack of preparation hit home. There was me in my rugby shorts and clumpy gym trainers – none of the gear and no idea, it would seem. Even my bike was borrowed and had been assembled at my desk the previous day. Off the group went, speeding through the city before entering the quieter countryside back roads. The pace was steady, but a nagging head wind began to sap my energy; having not cycled in a long time, the kilometres took their toll. At 70km, my speed plummeted. One of the other riders kindly dropped his pace and let me sit in his slip stream, but I thought the additional 90km might be beyond me. Fortunately, lunch was at 80km and we gorged on rice and noodles – with a full stomach I was once again back in the pack. But the group began to split up again, and when a truck blocked my way, I found myself alone with 30km to go and soon afterwards I fell. Back on the bike, I eventually caught up with three riders ahead of me, resting near one of the area’s old towers. We finished the ride together and tucked into to some well-earned beers – well, it was the longest distance I had ever ridden in one go. I raised a glass to the Mad Dogs organisers on hand to tinker with my borrowed bike, keep me fed and watered and carry my bags, without whom completing the ride would not have been possible. I’d be mad not to. But maybe with some proper padding for my backside.